Some records are meant to fall while others weren’t even meant to be set at all. Some records are known, while others come from sports and hobbies you didn’t even know existed. Thankfully there’s the Guinness Book of World Records, here to keep track of anything and everything under the sun. Here are 30 of the craziest sports-related records in history. One of the most feared safeties in the NFL back in his day, Troy Polamalu was known for big hits, clutch plays, and his luscious locks, which he’s been growing out since his college days at USC as a way to pay homage to his Polynesian ancestry. In 2010, Head and Shoulders, a shampoo company who sponsored Polamalu, took out a $1 million insurance policy with Lloyd’s of London. The policy presumably covers any damage to Polamalu’s ‘do, which is over 3 feet long. 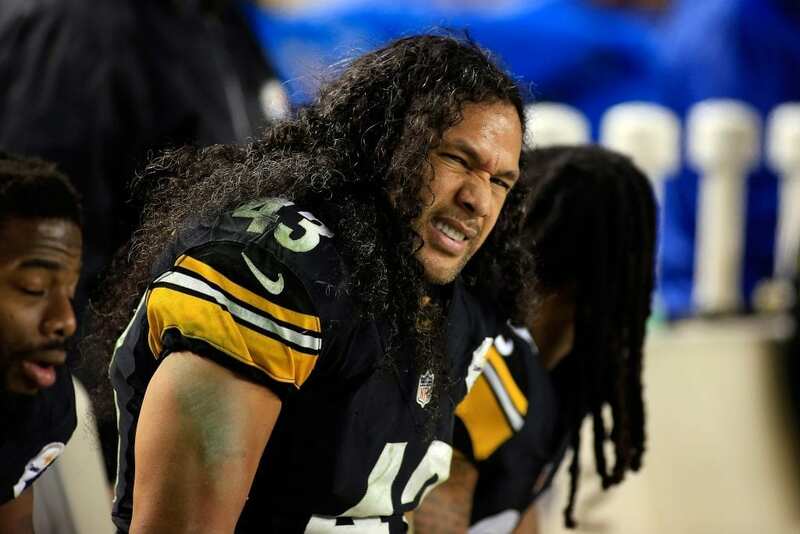 Head and Shoulders has not divulged what exactly it would take for them to collect on the policy, but rest assured, Polamalu’s hair is the most-insured hair in the world according to the Guinness Book of World Records. For most people, Mount Everest is really Mount Neverest, because they will never climb it, unlike Jordan Romero. 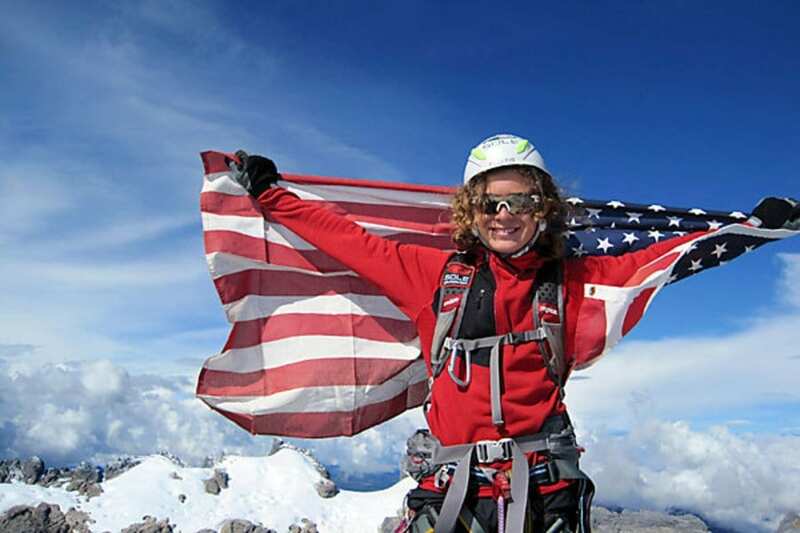 When Jordan Romero was 13, he summited the highest mountain in the world, Mount Everest. Romero became the youngest person in the world to summit the behemoth of a mountain, surpassing a sherpa who reached the top of the world at 16. Before Romero climbed Everest, he bagged all of the highest peaks in each continent except Antarctica. But don’t worry, he summitted Antarctica’s highest peak, Vinson Massif, shortly after his Everest adventure, making him the youngest climber in the world to complete the formidable Seven Summits. After his feat, Romero was faced with an equal amount of praise and criticism. Mountaineers panned Romero’s accomplishment as a marketing stunt that unnecessarily put a child in danger. 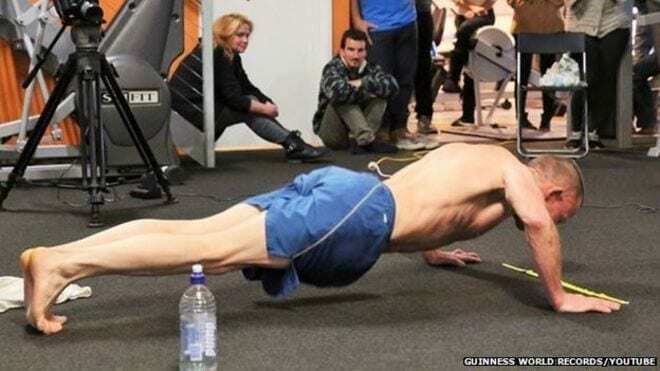 Super Man may be the “Man of Steel,” but this guy is definitely “The Abs of Steel.” In 2016, Mao Weidong of China became the Guinness Book of World Record holder for longest time spent in a plank position, holding the ab-chiseling pose for eight hours and one minute. Yes, you read that correctly. While us mortals have a hard time sitting for eight hours at work, Mr. Weidong had no trouble spending an entire day planking. Weidong started his day in a competition against George Hood to see who could last the longest in the notoriously uncomfortable position, but at the end of the day, only one person emerged victories and in possession of the world record. After seven hours and 40 minutes, Hood bailed from the competition, leaving Weidong as the last man planking. With God on your side, anything is possible, including recovering from the inevitable hernia you’ll get by trying to pull this massive airplane. 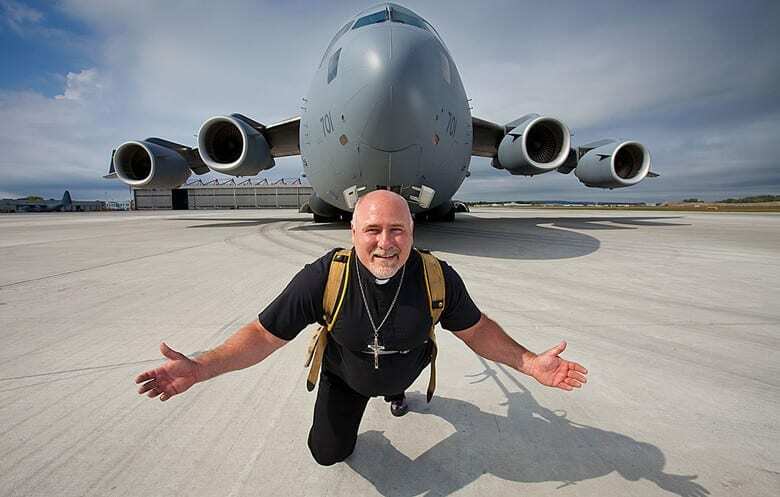 Reverend Kevin Fast, a Canadian hell-bent on pulling heavy objects, went to a Canadian Air Force base in Trenton, Ontario, on a mission. Fast wanted to break the world record for heaviest aircraft pulled. On September 17, 2009, Fast strapped himself into a harness attached to a CC-177 Globemaster III — a 188.83 ton (416,299 pounds) cargo plane — and pulled the plane 28 feet, smashing the world record and giving new meaning to the fast and furious. Christopher Irmscher is a hybrid between Usain Bolt and Michael Phelps. The problem is, the world doesn’t necessarily need a hurdler who wears fins. If, however, there was ever a need to find an athlete ready to emerge from the pool, flippers attached, and run the 100-meter hurdles, Christopher Irmscher would be your guy, even though the 100-meter hurdles are a Women’s event at the Olympics. 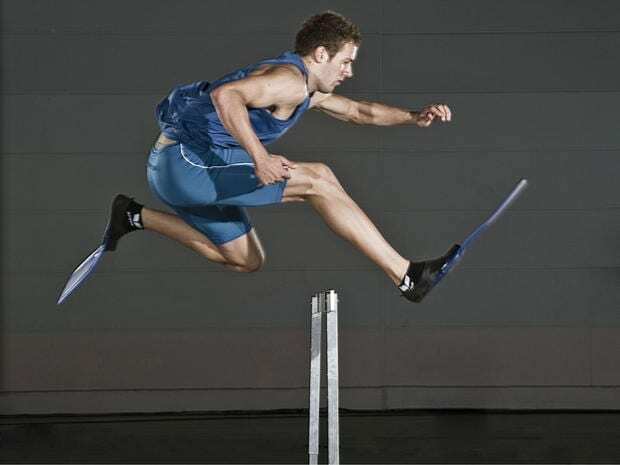 Back in 2008, the German “athlete” strapped on his flippers and ran the 100-meter hurdles in 14.82 seconds. For reference, the Olympic (and world) record for 100-meter hurdles is 12.20 seconds, set by Kendra Harrison of the U.S. So, all things considered, Irmscher was actually moving at a healthy clip. We’re just hoping this man has two things: a great, strong neck and health insurance. Wrestlers and boxers often spend hours per week exercising their necks in order to withstand blows to the head, but no amount of training can prepare you for spinal compression. In the case of Englishman John Evans, concern wasn’t an issue. Evans went from deadlift to head lift and has been shocking audiences for years with his physics-defying stunts. 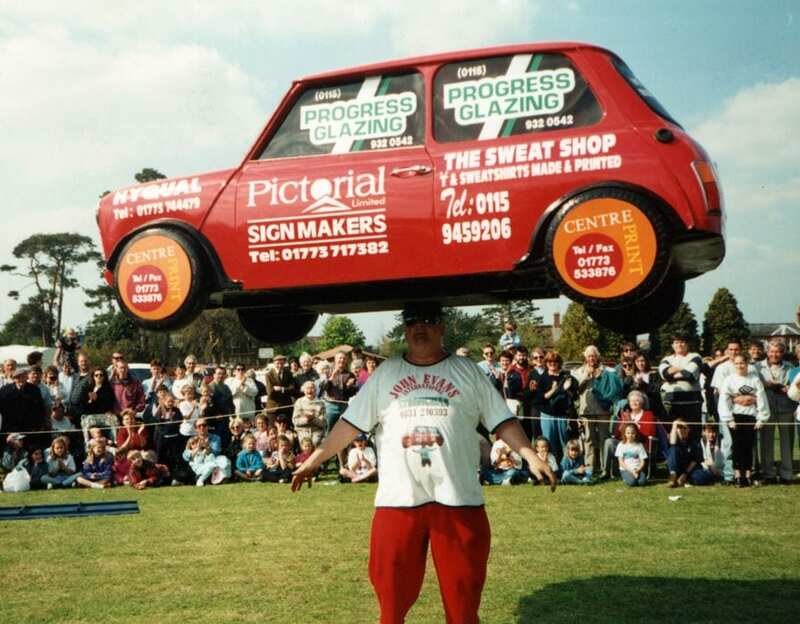 In 1999, Evans balanced a completely stripped Mini Cooper car, weighing 352 pounds, on his head for 33 seconds, setting a new world record in a category that probably doesn’t have a lot of competition. Ashrita Furman lives for setting Guinness records, just check out his site for proof of some of the absurd things he’s done to gain an ounce of fame. Furman has multiple somersaulting records, including the fastest mile and longest distance. In April 1986, Furman rolled his way for 12.25 miles along the route of Paul Revere’s historic ride in Massachusetts. No one is sure how Furman didn’t pass out, get a permanently disabling concussion, or puke enough times to send him into a coma. When he finished, the record-seeker claimed it was the hardest record he had ever set, tougher than his milk-balancing mile and his watermelon chopping adventure. To complete this feat (or feet), one must be able to do a lot of challenging things simultaneously, like holding a handstand, having enough foot strength to both hold a bow and pull on the string, and have enough poise to accurately aim the arrow without inadvertently hitting an innocent bystander in the jugular. For Argentina’s Claudia Gomez, regular archery was too easy, so she made the transition to the extremely obscure sport of foot archery. Eventually, all of the hard work and practice paid off. On a game show in Argentina, Gomez launched an arrow 18 feet, .53 inches into a target, setting a new world record for furthest bow and arrow shot into a target using one’s feet. Next up is trusting Claudia to execute the medieval party trick of shooting an apple of someone’s head. 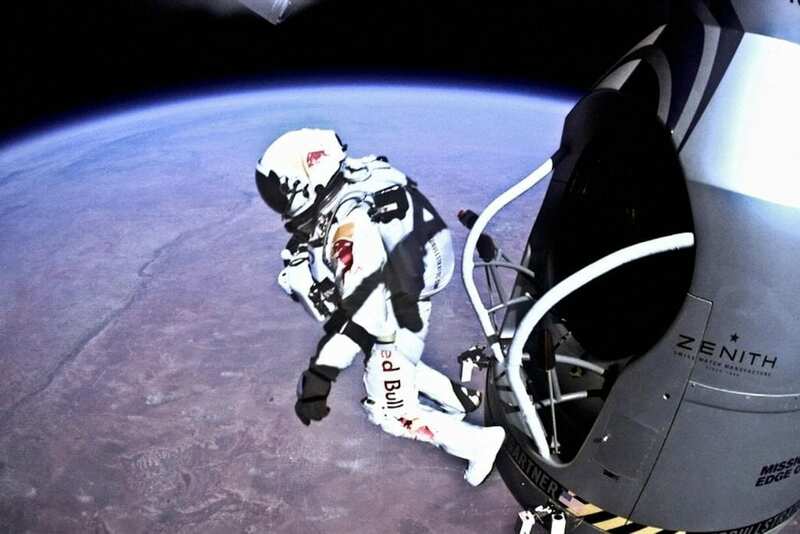 Austrian daredevil Felix Baumgartner shattered many records on his leap of faith from the edge of space back in 2012. Baumgartner took a balloon to an altitude of 127,852 feet (24.2 miles) above earth and jumped out, hoping to land back in Roswell, New Mexico. The event was the most live-streamed event in YouTube history and garnered international attention. Baumgartner, among other records, became the first human to break the sound barrier in freefall, completed the highest freefall parachute jump, and recorded the fastest speed in freefall. The whole stunt (freefall) took just nine minutes and nine seconds to complete after years of preparation, practice, and testing. Known in Japan as “Monkey Man,” Kenichi Ito somehow turned his fascination with the ways monkeys run and move into a record-breaking hobby. Ito spent years of his life studying monkeys and their movement patterns. A janitor by day, Ito even began mopping floors on all fours, trying to fully immerse himself in the ways of the apes. Well, in 2015, all that monkeying around paid off. 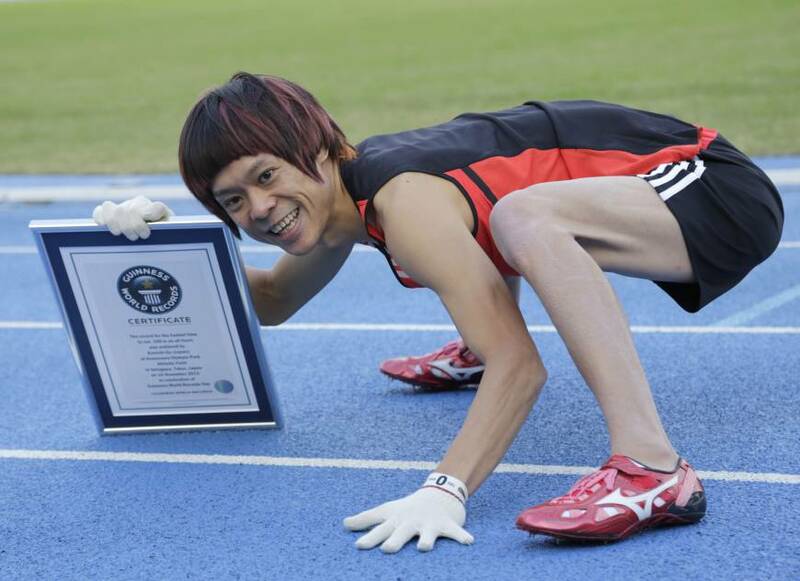 Ito conquered his personal Mount Everest by running the 100-meter dash in 15.71 seconds, good enough for a world record. Thankfully for Ito, 99.9999999 percent of the population isn’t interested in breaking that record, meaning it should be Ito’s for decades, if not centuries, to come. Many people cannot even do a single pushup; an even greater amount of people cannot balance in the pushup position on one finger. What that means is the amount of people who can do a pushup on one finger is infinitesimally small. But in China, a country of over 1 billion people, Xie Guizhong emerged as the man willing to push the boundaries of human capabilities. In 2011, Xie and a fellow Chinese national competed on live television to break the world record for one finger push-ups completed in 30 seconds. Xie and his superhuman finger came out on top, completing 41 of the exceedingly difficult push-ups in the allotted 30 seconds, besting his prior record of 25. The Chiefs haven’t had much to celebrate in decades. They have diehard fans, a great stadium, some talented players, and no rings. When it comes to the playoffs, there is no greater choke artist in the NFL than Kansas City. That being said, K.C. has some pretty dedicated fans that are willing to put up with the perpetual losing and adverse weather Kansas City is known for. On September 29, 2014, in a winning effort against the Patriots, Kansas City fans were finally rewarded for all of their hard work screaming and cheering for the fruitless Chiefs. 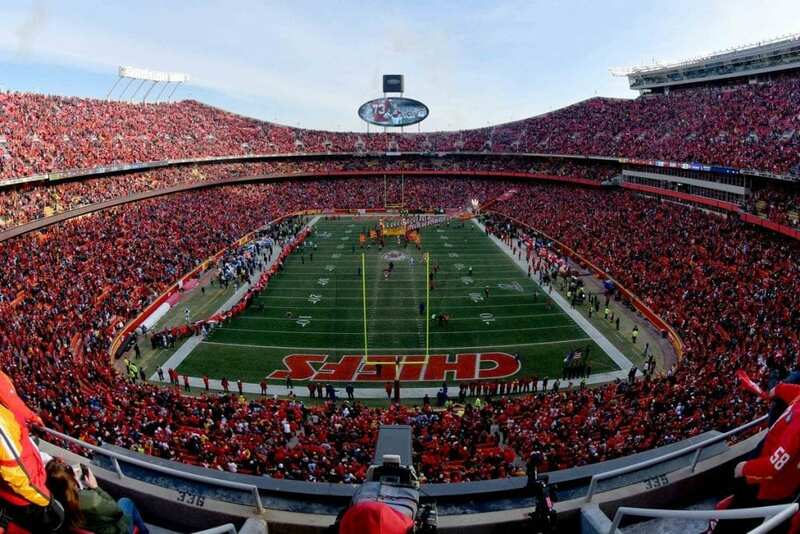 Arrowhead Stadium recorded a noise level of 142.2 decibels, a Guinness world record that equated to standing 30 feet from a jet during takeoff. Big waves, bigger cojones. Surfers, including Brazilian Rodrigo Koxa, are always chasing the biggest waves, and the spot to find these bone-crushing superwaves is in Nazare, Portugal. 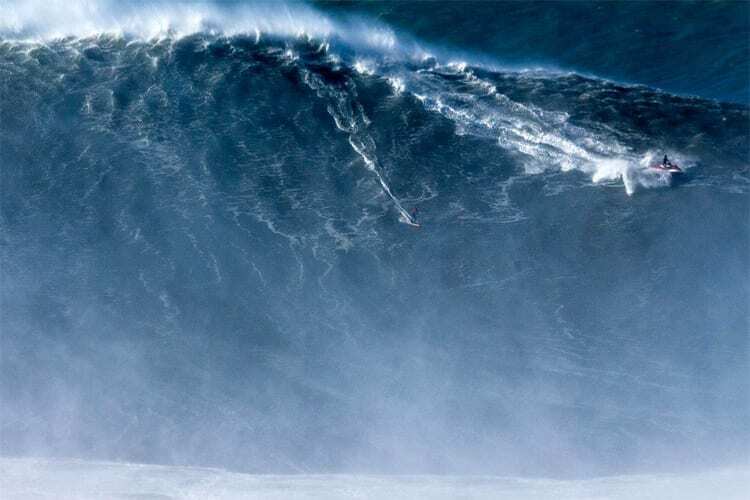 Koxa had been crushed by Nazare’s powerful waves before and needed psychological help to overcome his fears. 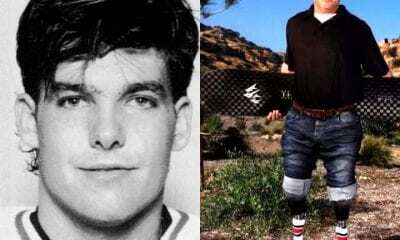 When he did get back in the game, he went full throttle, and on November 8, 2017, Koxa found himself riding down a mountain of a wave. The wave measured at 80 feet high, making it the largest wave ever surfed in history. For his efforts, Koxa was awarded the Quicksilver XXL Biggest Wave award by the World Surf League. Somebody get this man on an NBA roster. He may not be able to D anyone up or drive in the lane, but when it comes to nailing free throws, this is your guy. Pastor Perry Dissmore of Tallahassee, Florida, has a holy stroke, and one that he uses for good. At one point in his life, Perry held the record for most free throws in one hour. But then a mysterious sharpshooter by the name of Bob Fisher snatched the record from him. That didn’t sit well with Perry, and on May 13, 2018, Perry sought out to exact revenge. He did so by sinking 2,395 free throws in 60 minutes, or just about 40 per minute. More importantly, Perry used the publicity from the event to raise money for the victims of the devastating hurricane that hammered Puerto Rico. In total, Perry raised about $6,500 dollars for the victims. The stage was set. Stig Avall Severinsen of Denmark was ready to break a record no sane human would ever attempt at breaking. He was going to break through the thick ice on Ammasslik Island off the coast of Greenland, and swim for as long as he could on one breath. There would be no Oxygen tanks, just a wetsuit and some fins. Severinsen, swimming 3 feet below a solid layer of ice, would be attached to a cable that would act as a lifeline should his body seize up from the frigid temperatures. With one big breath, Severinsen plunged underneath the ice and began swimming. The dive lasted for two minutes and 11 seconds for a total of 500 feet, setting a new world record for longest swim under ice on one breath. The master of disaster, JaVale McGee has rightfully earned his reputation as one of the NBA’s most comical players. He makes bonehead plays with alarming frequency and is funnier than Woody Allen. McGee has all of the athletic ability to be a star, but the two-time NBA champion spends too much time on the court making plays that will make your jaw drop for all of the wrong reasons. That being said, McGee is a member of the Guinness Book of World Records. At the 2011 NBA Slam Dunk Contest, JaVale went up for an unprecedented jam. He carried two balls in his hands and slammed them both; while still in the air, his partner passed him a third ball, which McGee caught and slammed home, all before touching the ground. Thus, McGee was awarded the record for most slam dunks on a single jump. 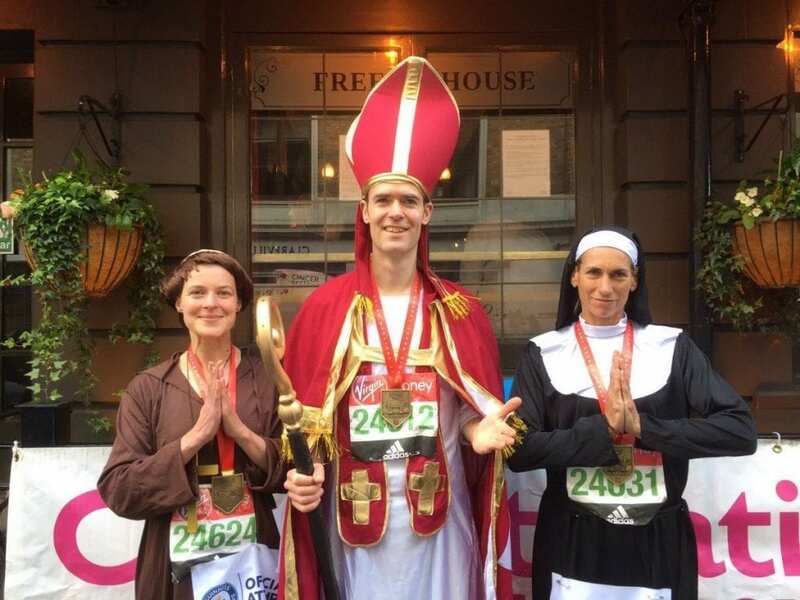 Running a marathon is hard enough as is, but running it dressed like a bishop is just insane. Bishops have their place in society, but there’s a reason you don’t often see them running marathons. The only running Bishops are fond of is the pulpit sprint, a journey decidedly easier than a 26.2-mile run. That being said, Bishop-for-a-day Max Livingstone-Learmonth decided to take on the challenge and run the 2017 London Marathon dressed in his holy garb. Livingstone-Learmonth finished the course in an impressive three hours and 21 minutes. That wasn’t good enough for first place. It was, however, good enough to set the world record for fastest marathon run dressed as a Bishop. Eva Clarke of Australia should hold the title of baddest woman in the world. 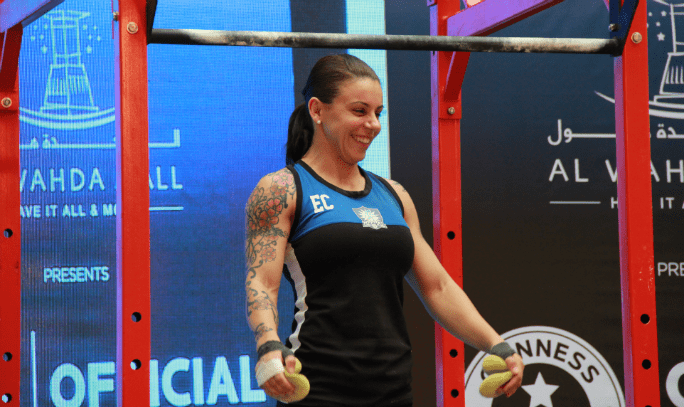 The mother of three started her career in the Australian Army as a fitness instructor. That’s where she got her guns. On the side, Clarke began doing fitness events for charity, and that sparked her passion for doing extreme, record-breaking events. 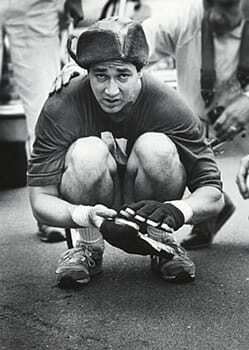 Clarke’s numerous records include fastest marathon while carrying a 40-pound pack (female), most burpees in a 12 and 24 hour period (female), and most knuckle push-ups in an hour and 24 hours (female). But her greatest accomplishment was setting the world record for most pull-ups in 24 hours. 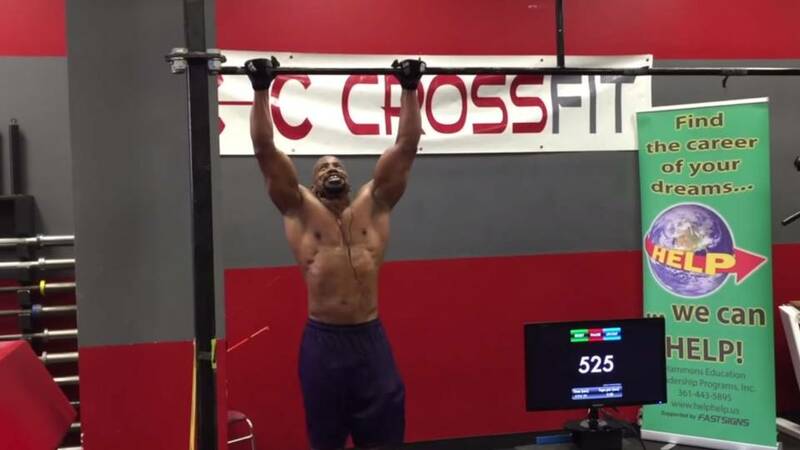 Clarke improbably executed 3,737 pull-ups in 2016 at a mall in Abu Dhabi, UAE, to raise money for Task Brazil charity, an organization that helps homeless children in Brazil. In total, Clarke raised $14,600 for the cause. 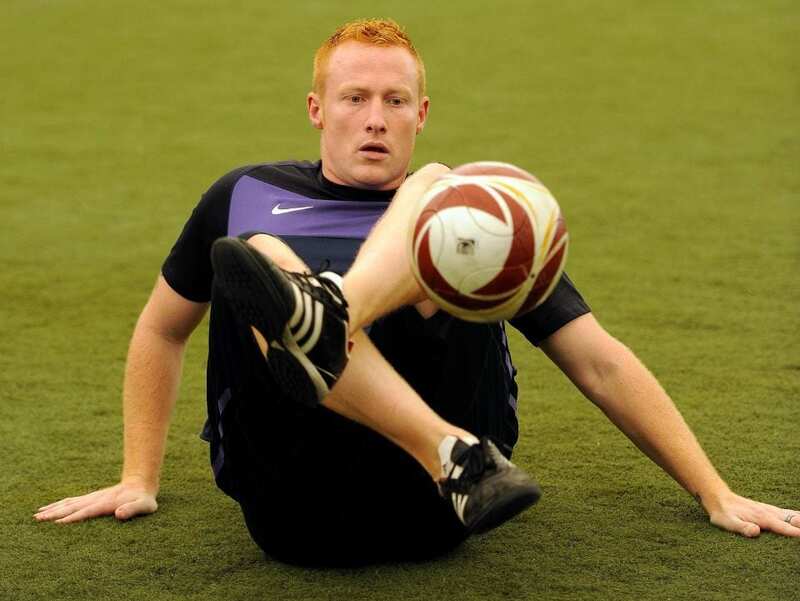 Dan Magness’ dreams of becoming a Premier League soccer player fell through, but the deft ball handler wasn’t content with calling it a career. The Englishman began doing dribbling tricks on the street for side cash, but soon that side hustle took on a life of its own, becoming Magness’ livelihood and claim to fame. In 2009, Magness, who has starred on television and performed at half time shows for some of England’s biggest clubs, became the first person in the world to keep a soccer ball in the air for 24 hours without dropping it. Dan has also walked 36 miles across London while keeping the soccer ball up the entire time. Lastly, Dan is the proud holder of the Guinness record for longest time controlling a soccer ball on one’s back. He kept it there for just over four minutes. Move over Lance, there’s a new cyclist in town, the one and only Jenny Graham. 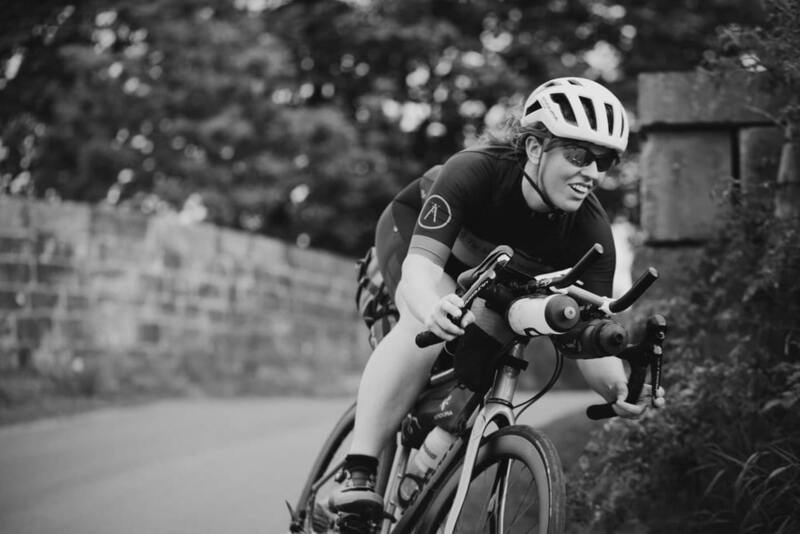 In 2018, Graham, a Scottish endurance cyclist, set a new world record for fastest time circumnavigating the earth unsupported, meaning without a team backing her up each leg of the journey. According to the Guinness World Records, a “rider must travel the same distance as the circumference of the Earth — 24,900 miles — in one direction, starting and finishing in the same place. Travel by sea and air is allowed, but at least 18,000 miles of the route must be cycled.” Graham started in Berlin and finished back in Berlin in 124 days and 10 hours, smashing the previous women’s record of 152 days. With about a year of training, Mark Jordan was ready to obliterate the world record for pull-ups in 24 hours. In 2015, Jordan, a 54-year-old from Corpus Christi, Texas, completed a shocking 4,321 (great number to end on) pull-ups, breaking the prior world record of 4,210. In addition to shattering records, Mark Jordan used his platform for good, raising money for the Hammons Education Leadership program, a program that helps at-risk youth learn and explore potential career paths. Bravo Mark. Keep pulling yourself and others up for a stronger future. Keep raising the bar, and, always, keep your chin up. There’s nothing worse than being forced to watch sloppy basketball for days on end. But after the Philippines were devastated by a typhoon, two Phillipino basketball teams decided to stage what they hoped would be the longest basketball game in history. Team Walang Iwanan and Team Bounce Back played a 120-hour and one-minute match at a gym in Manila. The final score of the five-day marathon was 16,783 for Team Bounce Back and 16,732 for Team Walang. Initially, Guinness protested the record, claiming the players stopped playing basketball “in the spirit of the game,” taking bathroom breaks and standing under the hoop cherry-picking easy layups. What do you expect Guinness? These guys have been playing basketball for five days straight without an ounce of fan support. 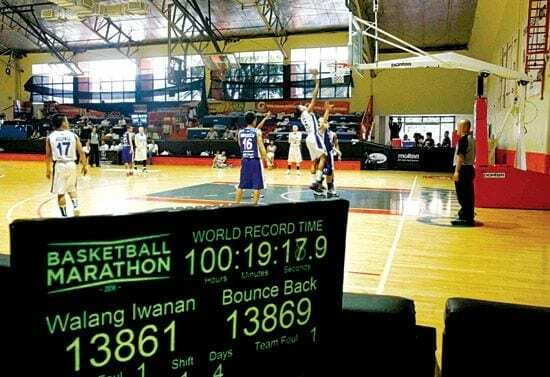 In the end, Guinness decided to award the 2014 Philippine Basketball Marathon the world record for longest basketball game played. 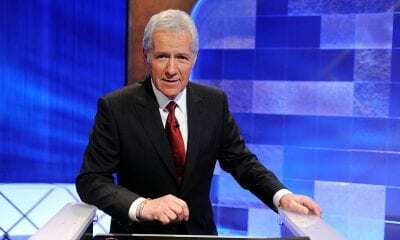 Rematch, anyone? Back to the pull-up bar we go, but this time we’ll be making a stop in Orlando, Florida. That’s where Adam Sandel set the world record for most pull-ups in one minute, cranking out 68. For those of us who aren’t mathematicians, that’s over one per second. 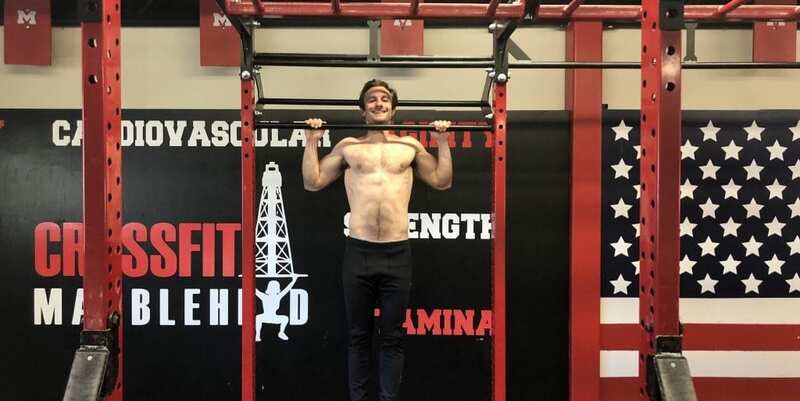 Sandel owns two other Guinness records (pull-ups with a 40-pound pack and pull-ups with an 80-pound pack), but the standard pull-up record is the most prestigious. When Sandel isn’t embarrassing people on the pull-up bar, he’s teaching at Harvard University where he’s a social studies professor. Sandel, who got his Ph.D. at London’s Oxford University, is really the definition of brains and brawn, mind and muscle. Carlton Williams did it to prove he was the best. He didn’t do it for fame, money, or charity. His motive was superiority and nothing was getting in his way. In 2017, the 52-year-old Welshman, who lives in Australia and works in construction, banged out 2,682 push-ups in 60 minutes, good enough to break the prior world record of 2,392. There’s not much more that needs to be said. Williams is a beast. Most of us won’t to 2,682 push-ups in a lifetime. Williams did it in an hour. The real question is what will Williams do once his record is broken and he’s no longer the best? After all, the most push ups in an hour record is one of the most hottly contested records in the Guinness Book of World Records. What do we have here? If you guessed a man lying on his back with a stack of cinder blocks on top of his chest and a guy with a sledgehammer ready to smash through them all, you’d be spot on. Ali Bahcetepe, a Turkish martial arts practitioner, is the holder of multiple world records, but all of them pale in comparison to the record Ali set in 2017 (breaking his own record from 2015). The task was simple. Break 16 concrete blocks using a 14-pound sledgehammer in the fastest time possible. 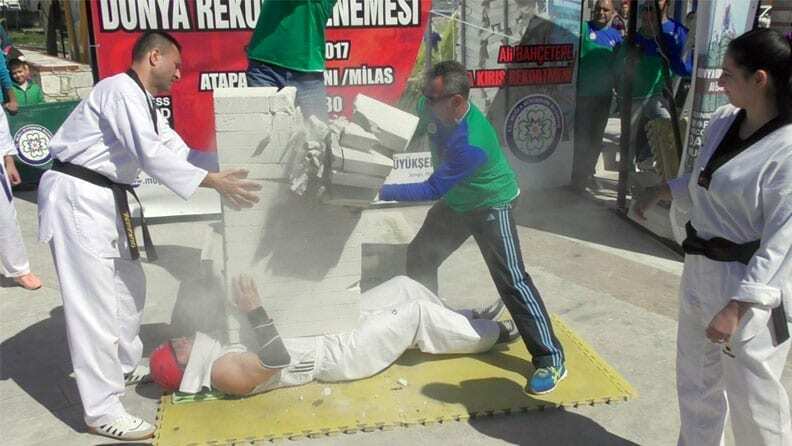 Defying the odds, Ali and his hammer-wielding partner smashed all of the blocks in just 4.75 seconds. Now the only question remains is who has the more chiseled six-pack, Ali or the plank man from China? Soccer, football, whatever. The world’s most popular sport has a highly debated name, but one thing that is not up for debate is who owns the record for longest drop kick in history. That belongs to Ederson De Moraes, a goalkeeper for Manchester City FC. 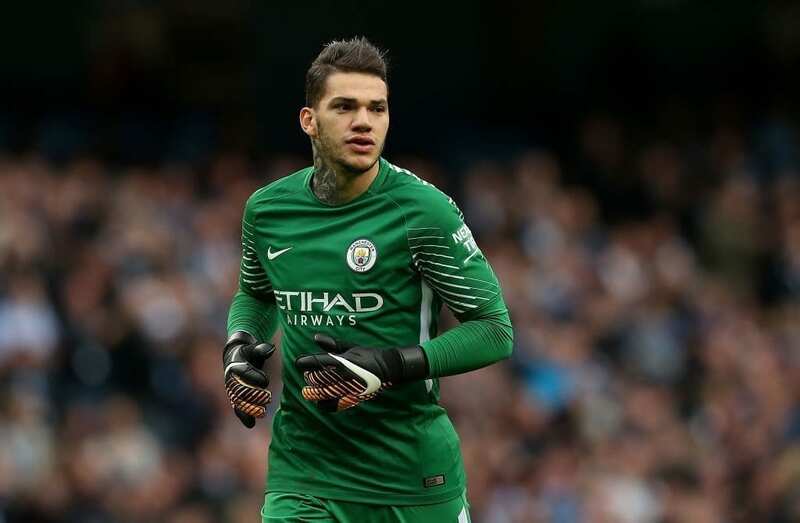 Ederson, considered the most expensive goalie in the world, drop-kicked a ball 247 feet and 2 inches on the practice grounds of Manchester City. For us (American) football fans who prefer yards, that’s about 83 yards- nearly the entire length of the gridiron. However, Moraes barely broke the record, so look for someone to set a new mark soon. Did he travel? Yes, in two senses of the word. Raphael Igrisianu is an absolute beast. 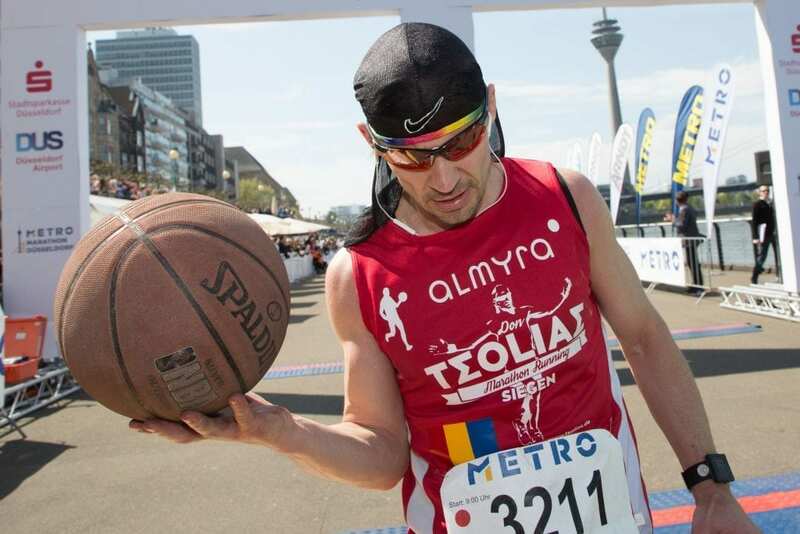 He is the world record holder for fastest marathon run while dribbling a basketball. Igrisianu ran a 2017 marathon in Germany in three hours and 25 seconds. That time alone is impressive, but what made this even more incredible is Igrisianu ran the entire 26.2 miles while dribbling a basketball. He did not lose the ball, nor was his running cadence severely altered by the dribbling. Yes, his dribbling was a bit sloppy, and refs definitely would have called him for a travel in a game. But can we blame the guy? Mr. Big shot. Boston Bruins’ giant of a captain Zdeno Chara stands in at 6-foot-9. What does that mean? He can get a ton of leverage on his abnormally long hockey stick, which allows him to blast pucks at alarming speeds. Goalies staring down a Chara slapshot better be wearing their game-ready diapers, because they are definitely going to defecate themselves. At the 2012 All-Star Skill Competition, Chara ripped a 108.8 mph shot, recorded as the fastest shot in hockey history. To date, Zdeno Chara is one of only two players to record a shot at 108 mph or over. Jump around, jump around, jump around, jump up, jump up, and get down. 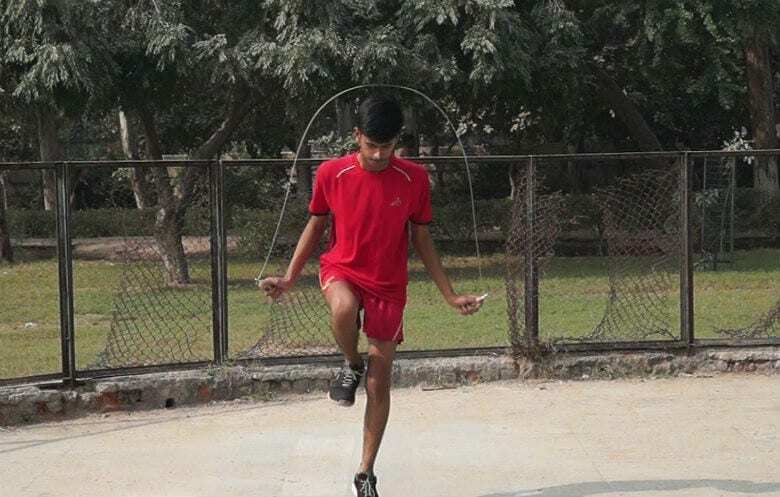 Amit Pal of India set the record for most jump rope skips in 30 seconds on one foot with 142. The record was set in May of 2018, and while it’s an impressive feat on its own, the pettiness in which Amit did it is tremendous. Amit must have had a bitter rival who he was trying to best when he set out for the record, because Amit decided to beat the prior record by just one extra skip. Hopefully, this sparks a decade-long rivalry where Amit and his unknown rival continue to outduel each other by just one skip each time. The Cuban Missile Crisis. 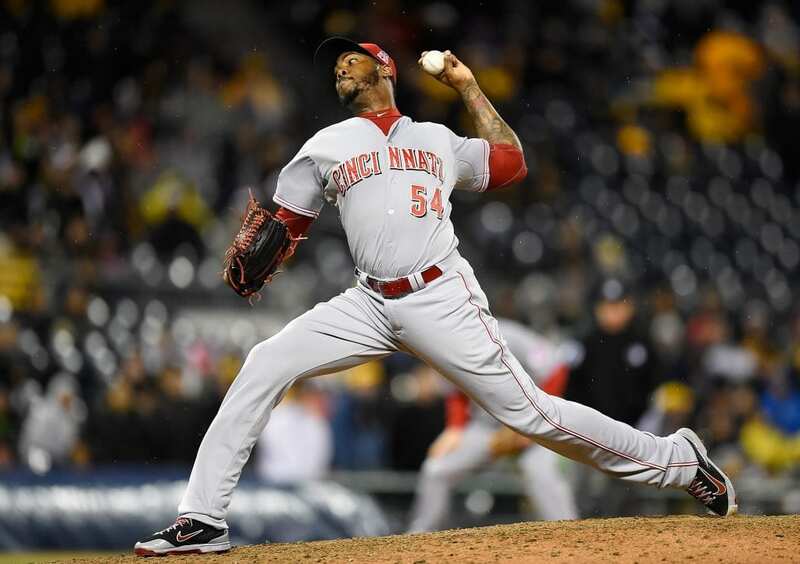 Aroldis Chapman throws the highest heat in baseball. Batters facing Chapman are going to get blown away by his speed and power. There’s simply nothing they can do about it. The current Yankees closer and World Series champion threw the fastest pitch in history back in 2010 while still a member of the Cincinnati Reds. Chapman was pitching against the Padres when he tossed a blazing 105.1 mph fastball, setting the new world record. That pitch could easily generate enough wind to blow down the straw houses in “The Three Little Pigs.” Pigs and batters beware.